Few people would have disagreed at the beginning of the year that the nine-year-long bull market was reaching its end phase. That didn’t diminish the shock when stocks began to plunge in earnest. Breakingviews lays out a fictional account of how the good times came to an end. 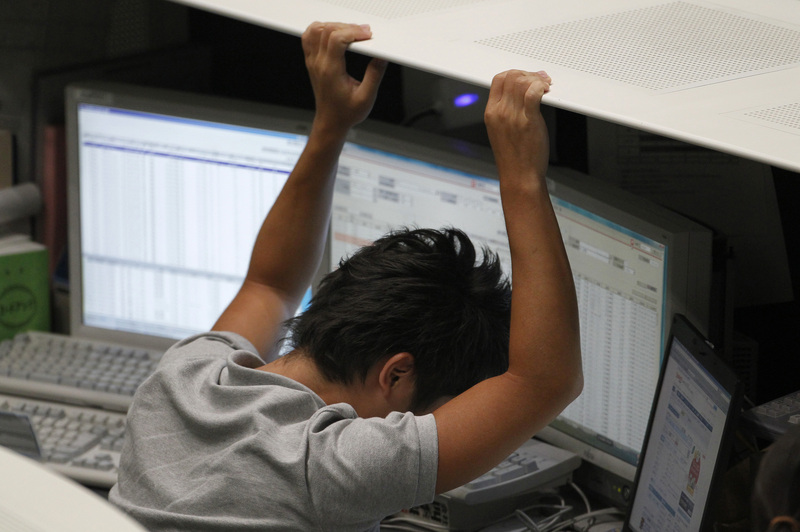 An employee of the Tokyo Stock Exchange (TSE) reacts as he works at the bourse in Tokyo August 9, 2011.